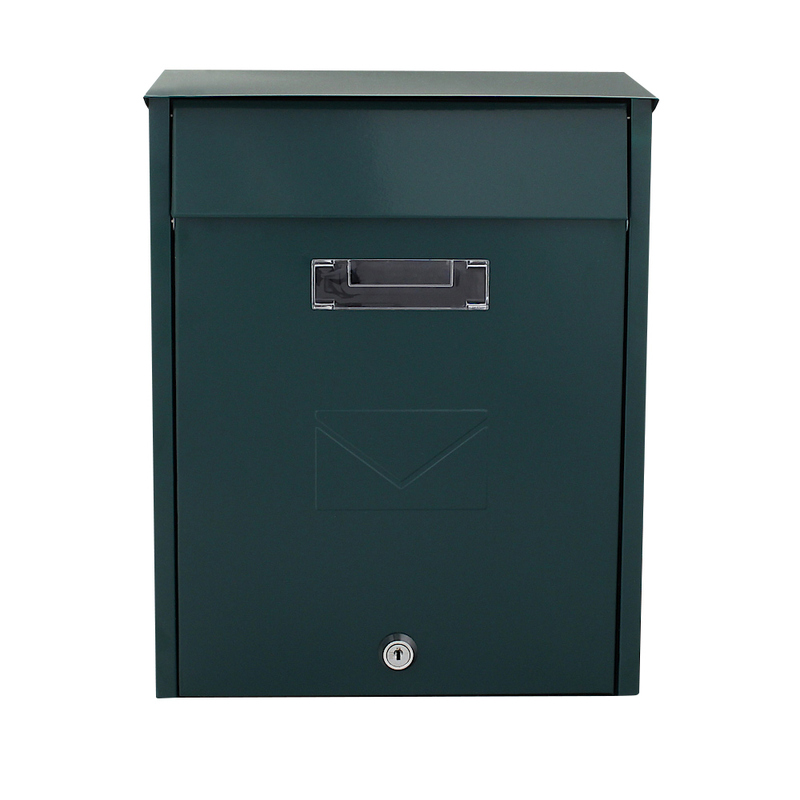 The Green Rottner Tivoli is made from powder-coated sheet steel, features details such as a double-sided insert, a top flap and a delicately embossed envelope on the door. Your mail is protected against dirt and moisture. For easy installation, you will find the right fixings included in your delivery. The Brown Rottner Letterbox Tivoli is remarkable for its unusual design! The door of this duo-mailbox, is made from powder-coated steel. The fixings required for assembly are included in your delivery.